The v5.10 Fortnite update that brought back our beloved Playground mode also added something else — this new gun. 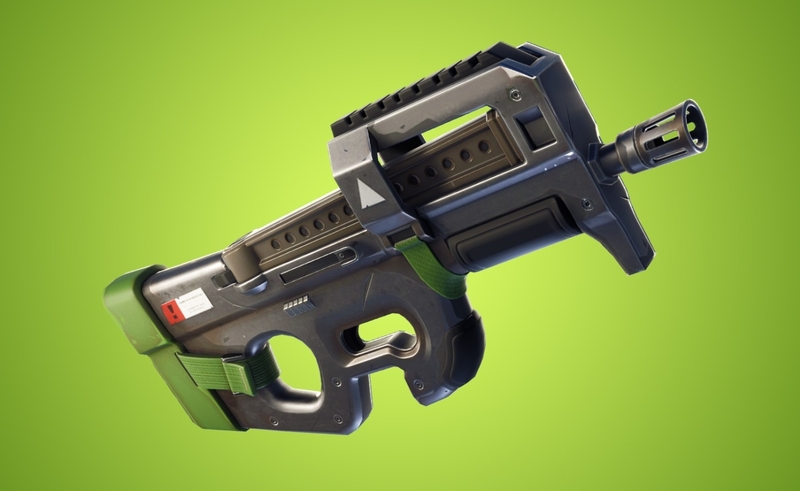 Unfortunately, the “high capacity, fast firing Compact SMG” was just a little too overpowered, and many high-profile players quickly complained that it made the game a race to get the SMG so one could chew through their enemies (and their buildings, as the starting and max health of many materials dropped at the same time). While Epic has been up front about wanting to make the endgame more exciting and less focused on build-offs as it pushes for esports viability, this particular tweak may have gone too far. As a result, the company quickly lowered the accuracy, range and damage done by the new gun and existing SMGs. Check below for the (now-live) adjusted SMG values, and a few clips of the gun at work as it existed prior to the nerf.